The sequence in which In the Hall of the Mountain King is used is when Peer sneaks into the Troll Mountain King's castle. The piece is played when Peer attempts to escape from the King. 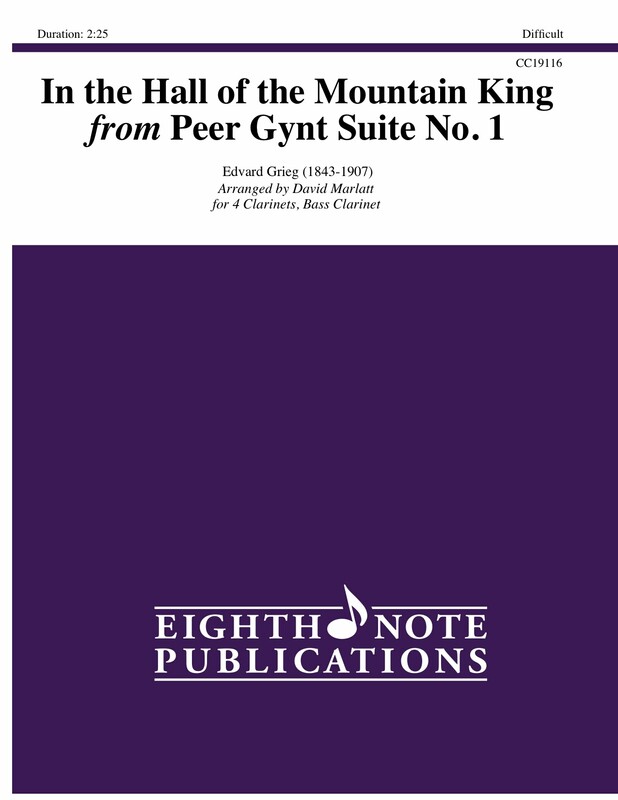 Peer Gynt's slow, careful footsteps are played by the lower 2 voices. The footsteps of the King's trolls are played quietly by other instruments. When the trolls spot Peer, they give chase and the music begins to speed up to a wild finish!